Alki David claims that he owns the rights to the hologram technology to be used during Sunday's performance. 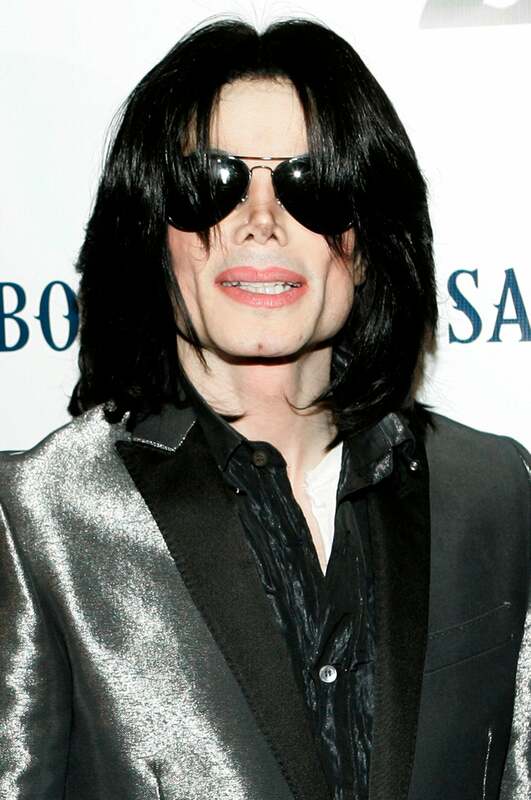 The 2014 Billboard Award show airs this Sunday and promises to be a stand-out event complete with a 3D hologram performance from the King of Pop himself, Michael Jackson. According to TMZ, Alki David has filed a suit to stop Billboard from using hologram technology that he says he owns the rights to. David claims that if plans go forward to use the image it will destroy his plans for a similar high-profile Michael Jackson performance.